Due to developing social infrastructure and economical property pricing, suburbs offers a wide range of affordable housing options in Chennai. Higher appreciation rate is also one of the most important reasons for the steady growth of premium luxury apartments in Chennai. Also, due to the emergence of the various IT hubs, people are constantly migrating in search of good job opportunities resulting in a huge demand for ready to occupy apartments in Chennai. 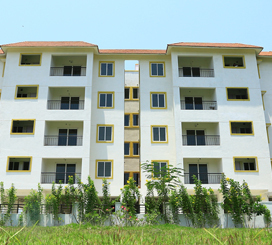 If you are looking for affordable ready to occupy flats in Chennai, then you must definitely check out Lancor. Lancor has several projects in Sriperumbudur, Valsaravakkam, and Sholinganallur with a range of ready to occupy apartments in Chennai. The project at Sholinganallur is called TCP Lakefront. 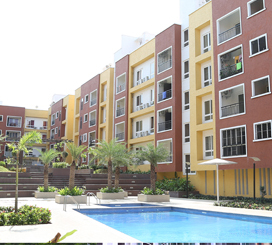 These apartments are designed with the aim of developing a holistic community approach in every resident. These ready to occupy flats and apartments in Chennai will give you a unique sense of pride and ownership which you have never experienced before. The TCP community will help feel at home helping you to mingle with people from different walks of life. You will have an opportunity to identify yourselves with a unique TCP culture. 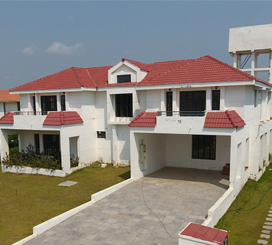 Town and Country at Sriperumbudur provides a relaxed ambience and is an ideal option for a peaceful retreat. Townville in Sriperumbudur is the best option if you are looking for high rental income and greater appreciation rates. 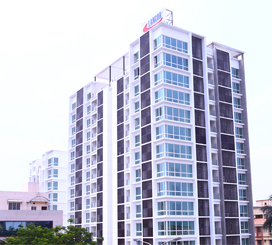 Kiruba Cirrus Valsaravakkam located at arterial Arcot road is ideal to celebrate a metropolitan lifestyle.